Next, Ouya is addressing the highly publicized funding issues head-on. The issue pointed out in several of the early Kickstarters was the low number of backers. In some cases the average donation was almost $1,000, indicating a few very large donors were tipping the scales. 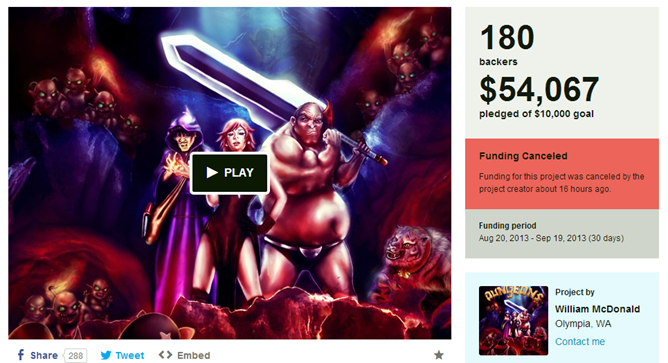 It looked like astroturfed support to secure the Ouya matching funds, not real community interest. Some projects were suspended, and other weren't. 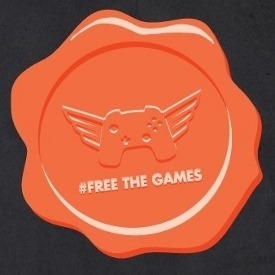 The Free the Games Fund will now require that a game has at least 100 backers for every $10,000 raised. Ouya's cash also will not be handed over all at once. Under the new plan, developers get this first 50% at the functioning beta stage. This should ensure only real viable projects get the money. Another 25% is dispersed at launch, and another 25% arrives at the end of the exclusivity period. About the exclusivity, Ouya now requires one month of exclusivity for each $10,000 of matching funds, up to six months. The bonus program that would have handed $100,000 to the highest earning campaign is gone completely. However, developers will be free to make a PC version of the game at any point. Based on the issues so far, these rules seem completely rational, but Ouya is learning the hard way how to get this right. It's hard to say if more problems will crop up before the program has run its course. It turns out people really like free money.